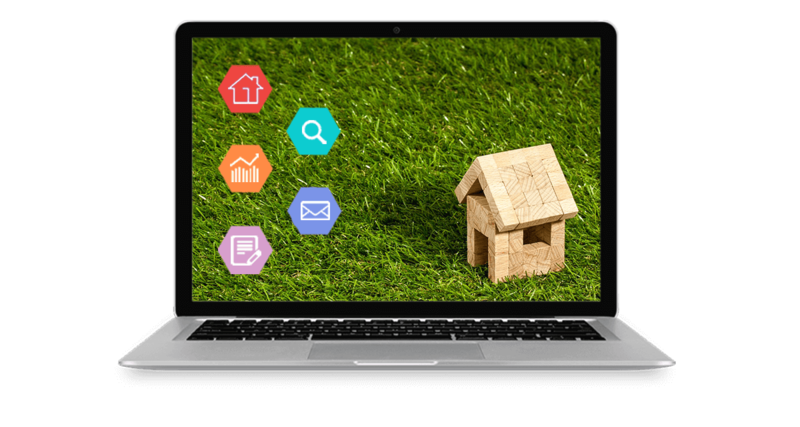 Mortgage Administrator, a comprehensive Mortgage Software solution for mortgage brokers of all sizes. It's available off the shelf or we'd be delighted to discuss any ideas you have for creating a more bespoke solution to suit your individual business requirements. Designed by Mortgage Advisors for Mortgage Advisors, it is used by single brokers as well as large brokerage firms with many advisors spread over the entire UK. The system can work as a stand-alone package for a single advisor or as a full server / client based application giving 100s of users simultaneous access, either on your local network or across the Internet. The package, although packed with features, has been designed to keep the interface as simple as possible. If you'd like to learn more about our software or if you wish to discuss working with us to develop something more bespoke for your unique business, please get in touch, we'd love to hear from you. Sometimes only bespoke will do. Mortgage Administrator is packed with features and the majority of our customers find it meets all their requirements, however, we know that every business is different so if something more bespoke is what you are looking for then we'd be delighted to talk. We love talking to customers, we excel at producing something to suit each business and budget. You may choose to use our existing software as a basis and add custom modifications or if something completely bespoke is what you want then we can do that too.